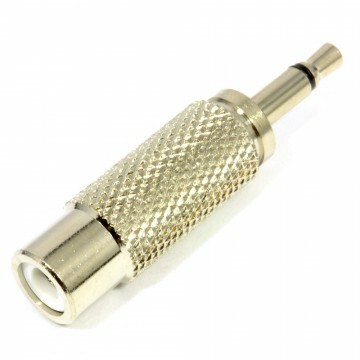 The stylish Amphenol Right angled solder terminal is perfect for creating your very own 6.35mm Mono cables. 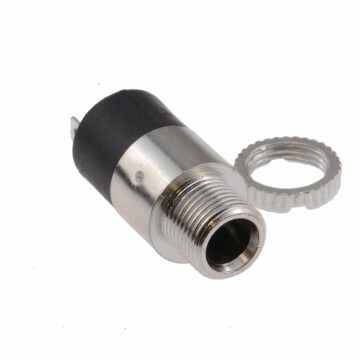 The Precision machined contacts ensure the best possible signal. 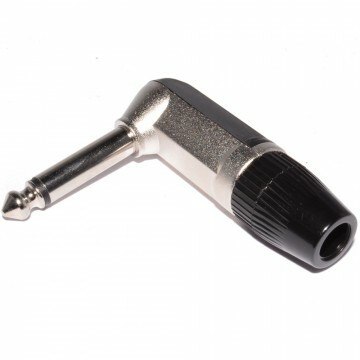 The Robust diecast shell in satin nickel finish makes this adapter perfect for musical equipment such as guitar cables or speaker leads.